BRAXTON | Perry Hood Properties, Inc. 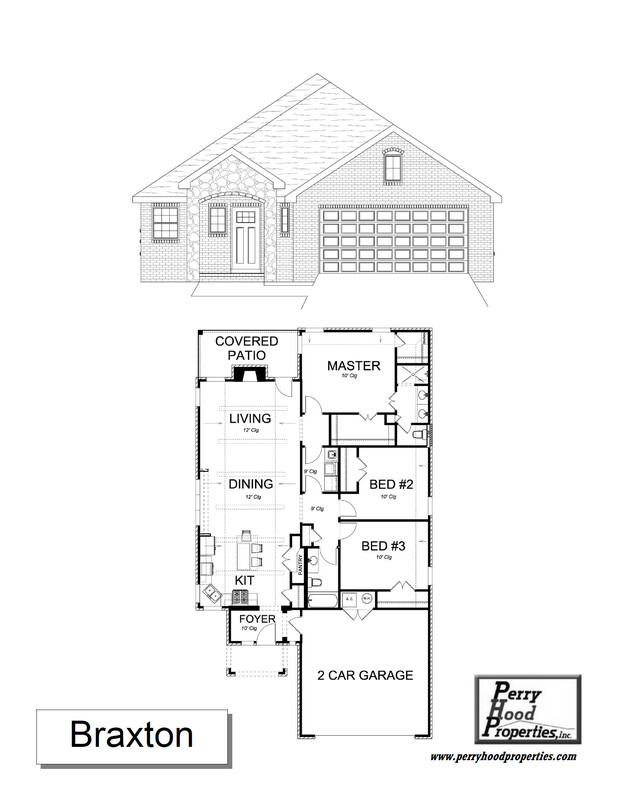 This Perry Hood Properties, Inc. 1 story floor plan has 3 bedrooms, 2 baths with approximately 1700 sq. ft. with high ceilings throughout. 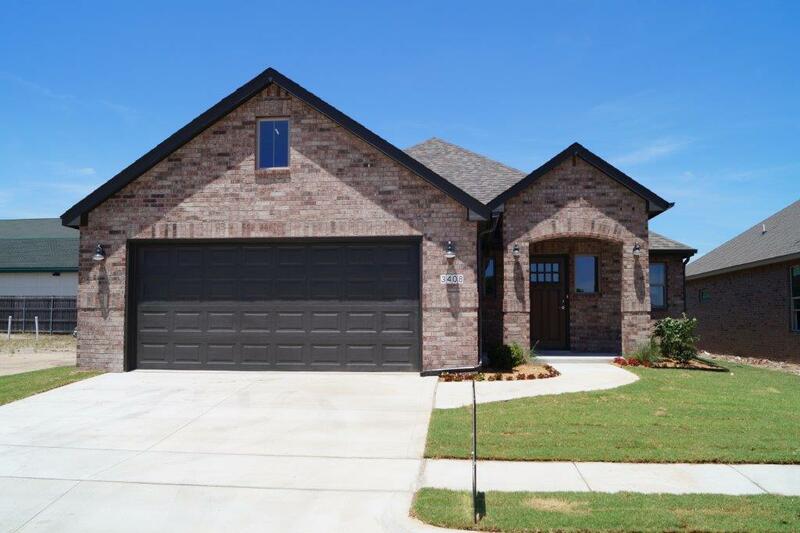 The Braxton plan features spacious entry foyer with windows overlooking front porch. Corner kitchen sink with windows above, large island and pantry. Kitchen open to dining and living with vaulted ceiling and wood beams. Wood burning fireplace. Master has two walk-in closets and large tile shower. Conveniently located utility with sink. Jay Rambo cabinetry comes standard throughout this beautiful home.